Market update: Inner west apartment, unit & townhouse sales. 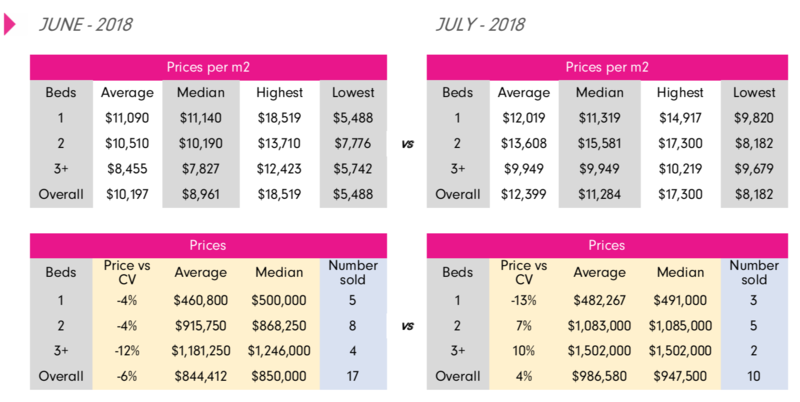 Looking at the above comparison between June and July this year we can see a big difference in sales volumes which dropped significantly in July whereas average and median prices increased. 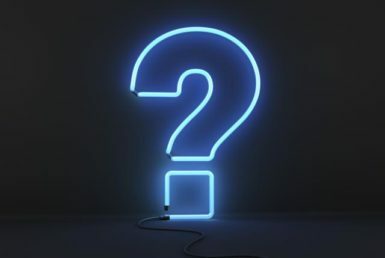 The drop in sales volume could be down to a couple of factors including vendor confidence as well as a “wait and see what happens” attitude among many buyers. 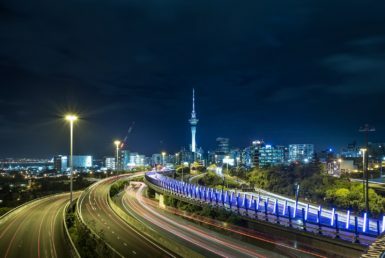 This highlights the somewhat volatile market we have at present, one in which some properties continue to sell really well and are still achieving premium prices and others are proving much harder to sell. As we move into spring we expect to see this price trend continue to rise as well as sales volumes returning to normal levels. Winter seems to have had more of an effect on the market this time around as urgency among buyers has been much lower. This is largely due to price growth flattening off and showing more stability recently. Buyers have been cautious and are taking more time in the market knowing they are not under as much pressure to act now that prices aren’t running away from them so quickly. July m2 prices have shown a healthy bounce upwards from June surpassing April & May, a positive market signal. Something to be mindful of when looking at this bounce is that the volume in July was very low and a number of newer properties that typically achieve higher m2 prices may have skewed these numbers a little. We look forward to analyzing the August sales stats and hope to see this trend continue upwards. 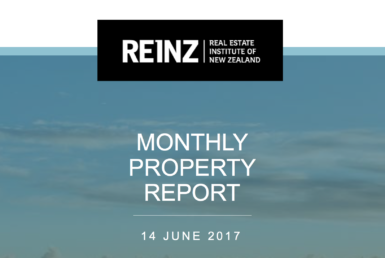 Data sourced from REINZ and includes unconditional sales submitted under the categories; Apartments, Unit’s & Townhouses. Whilst we believe this data to be accurate we cannot verify this and take no responsibility for any inaccuracies.